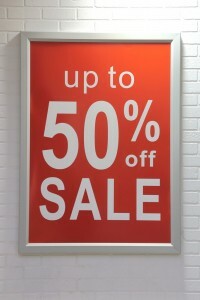 Let’s face it – we all love sales! All those months of ogling at those shoes that were too-expensive and that drop-dead gorgeous dress that was so completely over your budget, now you can finally buy it all – SALE SEASON is in full swing at #SelectCITYWALK! 1) Discounts, Discounts – The cheaper, the better! We love the numbers on those SALES signs! 2) Shopping suddenly becomes a competition – Just when someone was about to grab that last pair of shoes, you got your hands on it! WIN! 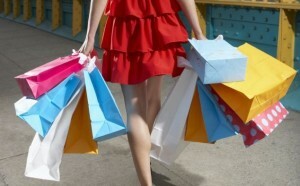 3) The more, the merrier – The more you can buy, the better! Can’t choose between 3 dresses? Buy em all! 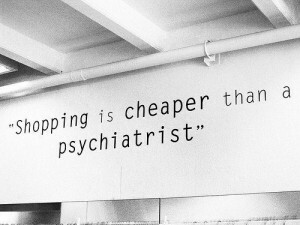 That’s what sales are for! 4) Retail Therapy just became a lot cheaper – Uplift your mood in the best possible way – plus, it’s not hard on your wallet this time! 5) It brings out the shopaholic in you – The crazy shopping addict that’s been hiding in there all along is finally unleashed – grabbing things off the rack, racing to the long pay-counter lines and carrying bags and bags of stuff that you know will make your WEEK! 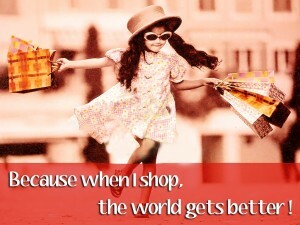 So now that you have a ready list of reasons to #GoShopping, grab your purses and go, go, go! 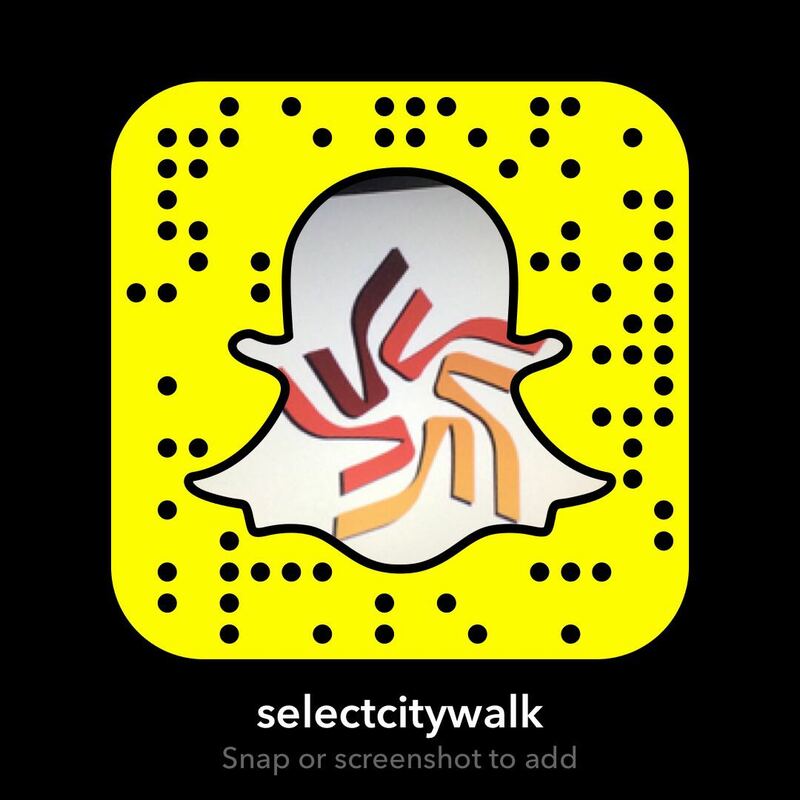 The Summer sales at Select CITYWALK is at it’s peak at Zara, Calvin Klein, L’Occitane, Furla, Armani Jeans, Mango, Nike, and more! But like all good things – it won’t last forever. And remember: if you have painful shopping bag marks on your arms at the end of the day, it’s only a sign of success!